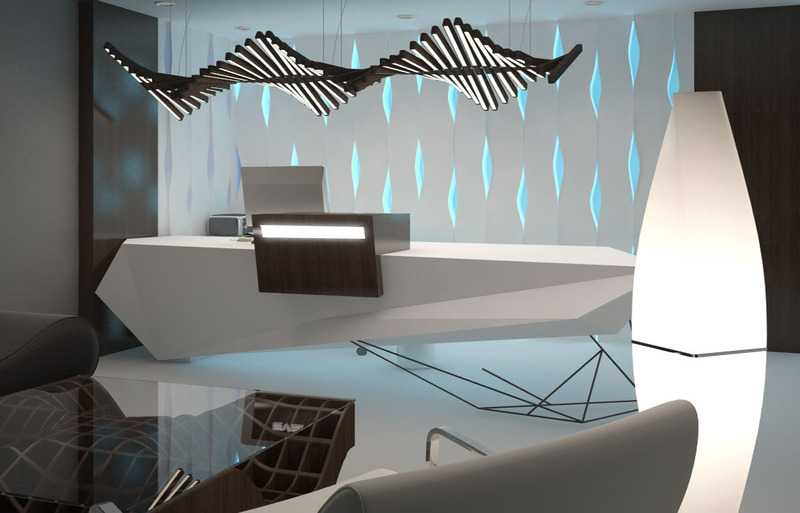 Our LED Lit Fusion 3D panel is a simplicity itself; the pieces assembled through a creative play on form, color and light, its fascination brought about by the astonishing surprise of the final effect it creates. The 3D board/panel is a light interior wall decoration material that has been widely used to easily create distinctive led lit walls . The convenient modular designs and simple application make this product suitable for interior home wall decoration and the public wall decoration. 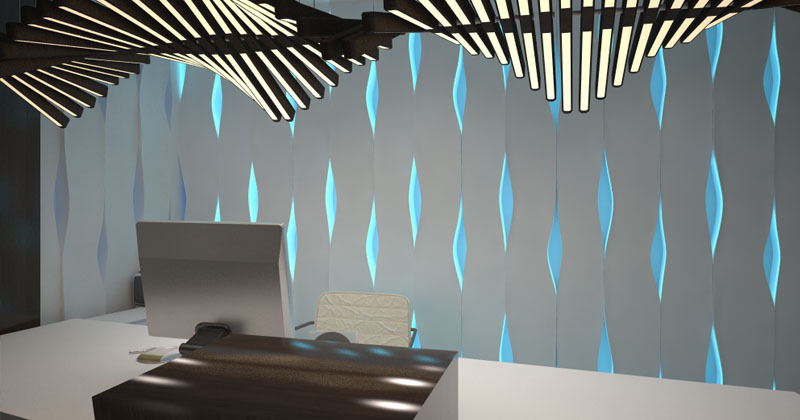 Fusion 3D-wall panels are suitable for both small and large surfaces (such as walls and ceilings). 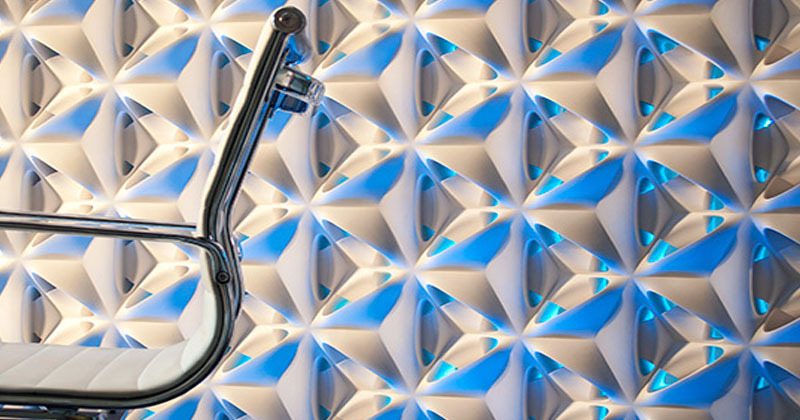 The exciting effect of light and shadows transforms the walls into spatial eye-catchers. The panels have the feel of solid fiberboard and can be easily painted with wall paint. The standard color is white making it easy for application of color of choice. If you need to cover more space or wall, please call us to customize your panels, led and remote control to maximize its full performance. 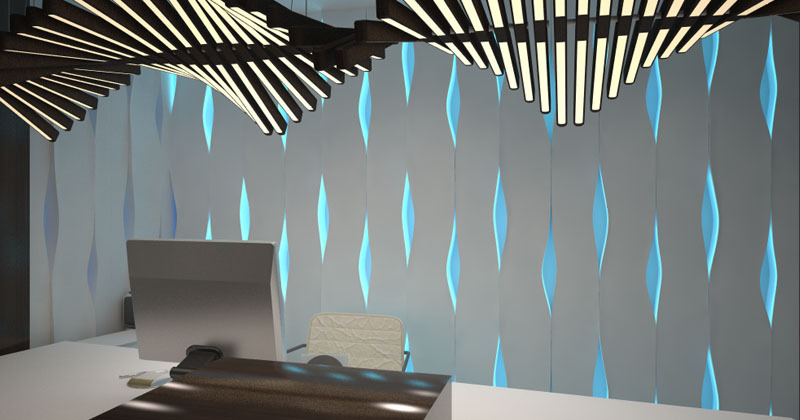 The concept of creating 3D LED lit texture that can be applied to flat walls is one that has always fascinated us because flat walls are plainly boring. 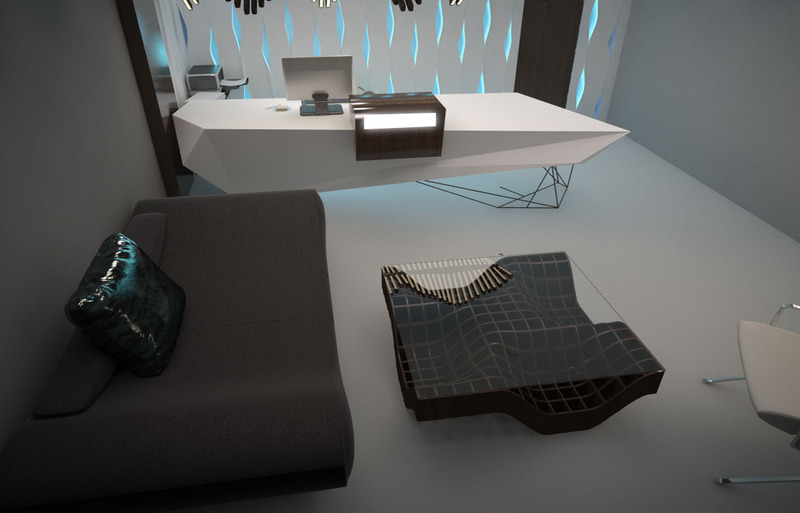 In this respect the current trend of enhancing interior environments in restaurants, clubs and hotels with a wide articulation of textures is testimony to the sea of change that is impacting interior design. 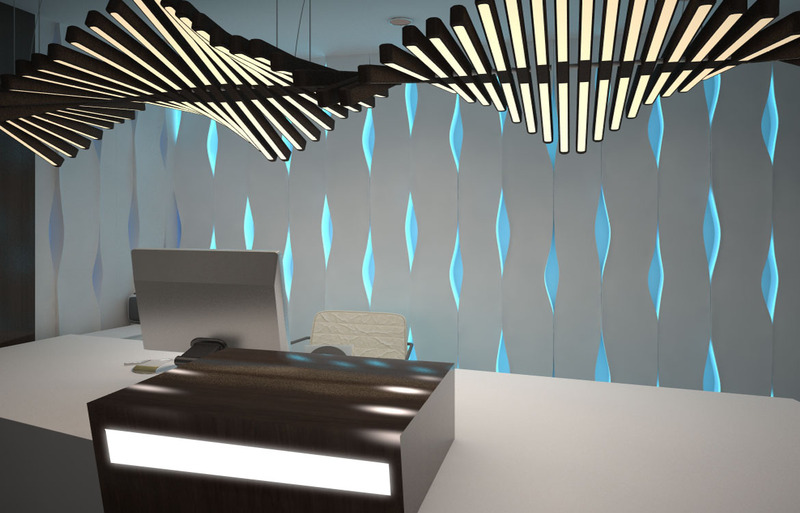 Designers are now focused in creating surroundings that envelope the consumer in a wide array of illuminated textures to overwhelm the senses. 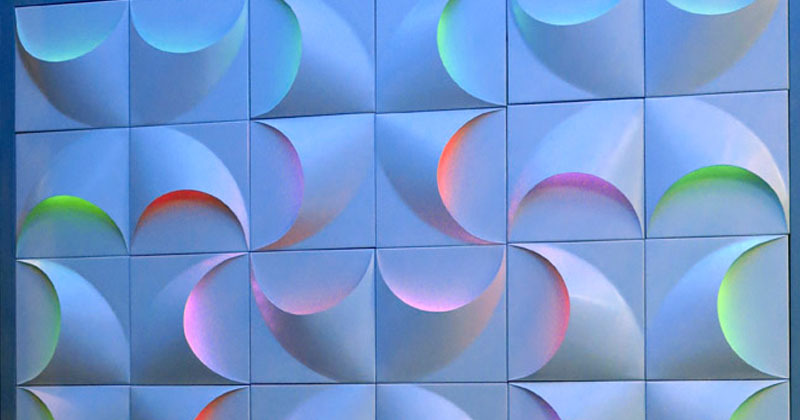 Our products range includes LED Wall & Ceiling Panels, Art Decorative Wall Panels, Textured Relief Wall Panels and Architectural Wall Moldings. © Copyright 2015 Teeter Works, LLC. All rights reserved.